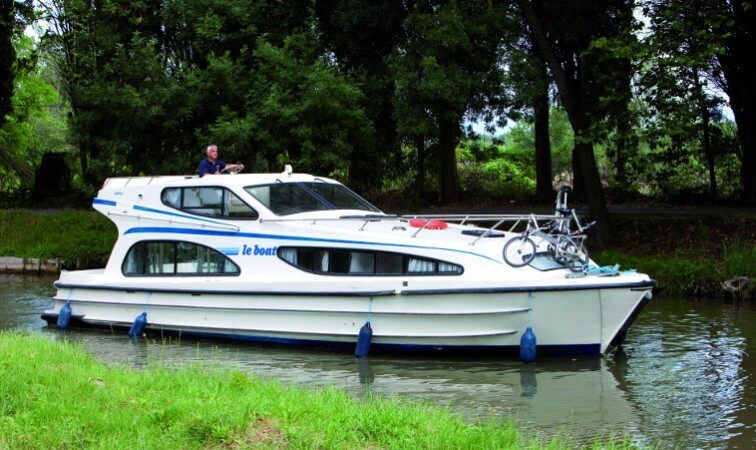 The Caprice is a superb choice for a boat rent to rent in the UK or any region in France. Ideal for two to four passengers. Two en-suite stateroom share located forward, leaving lots of room in the rear for the salon and aft deck. The salon has a radio/CD player and MP3/USB connectivity, and most models have flat-screen TV/DVD players.